Thought about spending your first moments as newlyweds and your first days as honeymooners in Amazing Thailand? 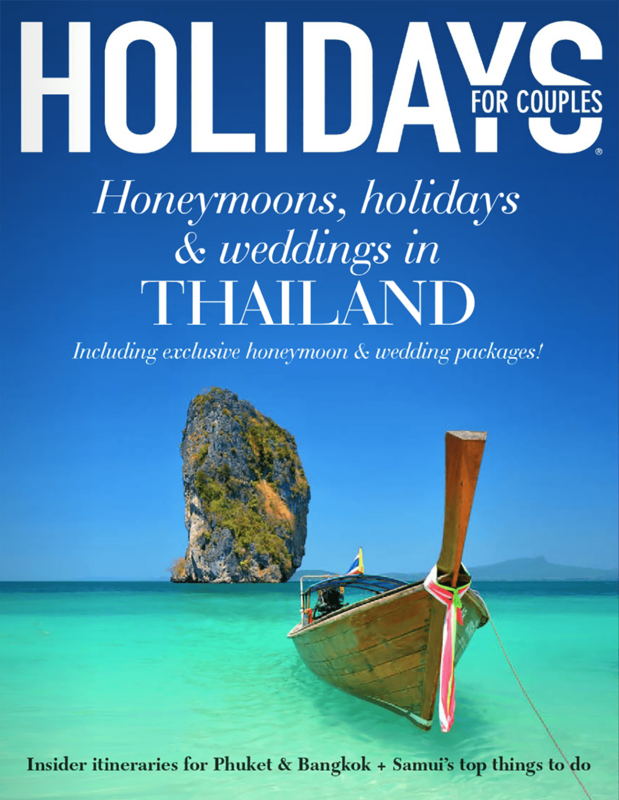 The experts at Holidays for Couples have put together a comprehensive guide to getting married and honeymooning in Thailand. Everything you need to know, when to go, where to stay, the legalities of saying “I do” and how to choose the venue that’s perfect for you. 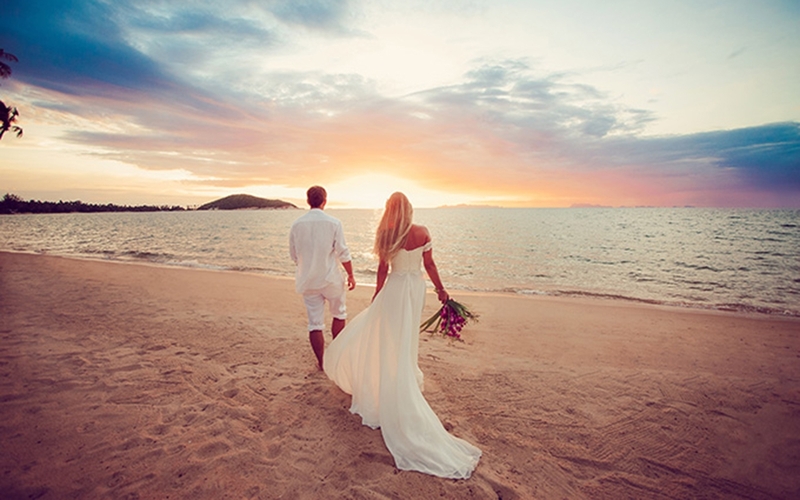 “It’s easy to see why destination weddings are such a specialty in Thailand. Couples fly in from around the world to enjoy the diverse and spectacular landscapes, luxurious accommodation options and rich spiritual heart of this fascinating country. And it’s not just the beautiful beaches and lush mountain vistas that will seduce you, it’s the warm Thai welcome. Five-star hospitality seems to come naturally to the local people and it shows in their attention to detail when it comes to organising something as important as your big day. Your guests will fall in love with Thailand too, so don’t forget to schedule a few days to enjoy the local sites and activities (and cuisine!) together. Book a private villa for the whole crew or nab a few sun loungers at a luxurious five-star resort or hotel.